A polished oval buckle centers an effortlessly stylish belt crafted from buttery soft suede. 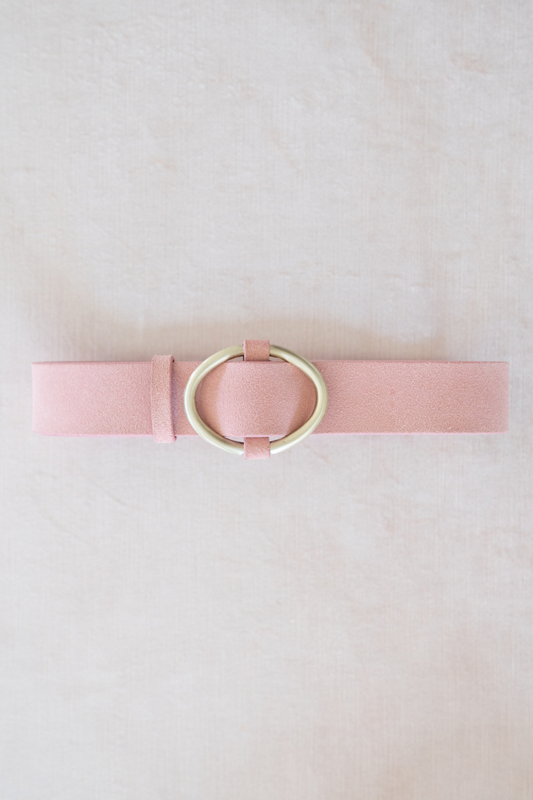 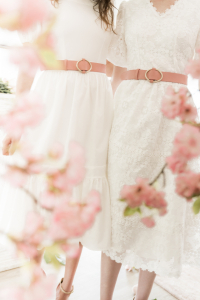 This is the perfect belt! 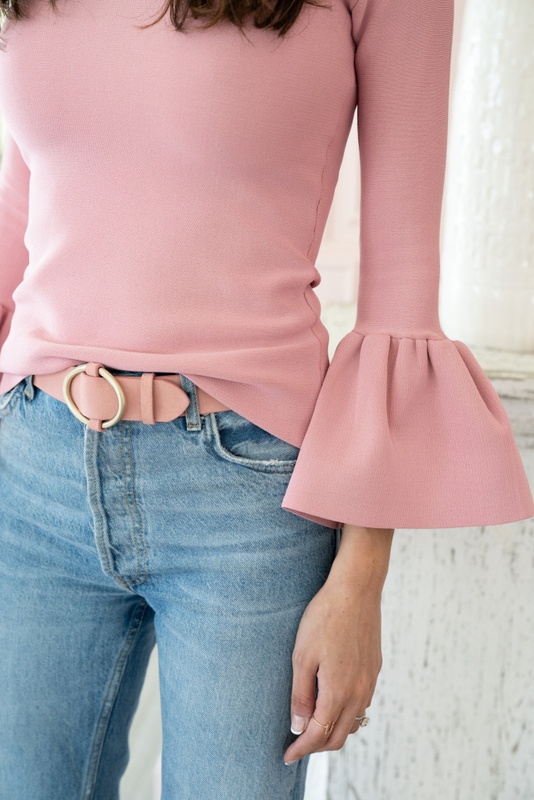 Love to wear this with a cute dress or with jeans and a cute top!